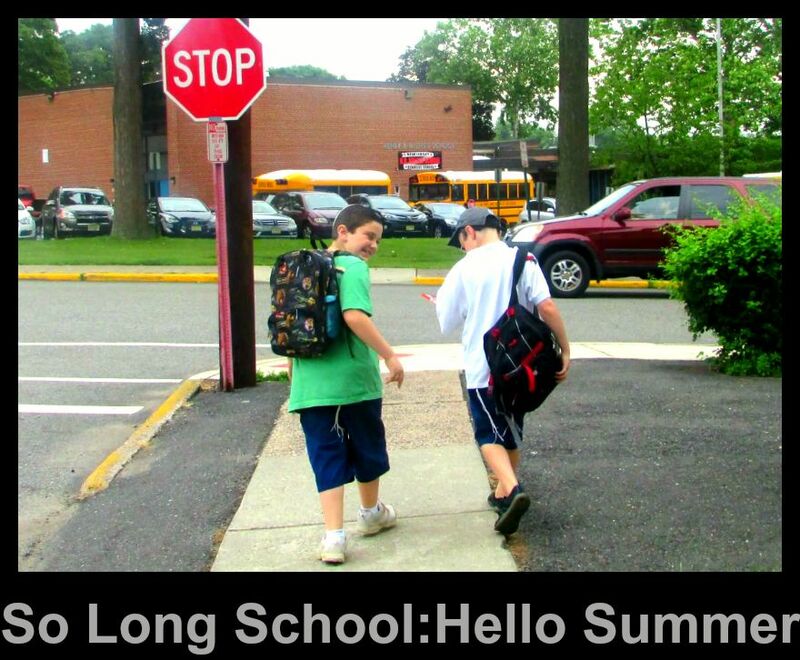 Today is the last full day of summer. I know – it doesn’t feel that way to me either. The beginning of summer is heralded. Excitement, possibility, and joy. Yet, the end of summer passes and no one notices. I chalk it up to Labor Day. The unofficial end to summer feels like the true end. Once Labor Day passes, it might as well be fall. As the thought of summer ending came upon me, I thought about what my family and I had done this season. While the summer included the FLASH! and a dash of dog reading sprinkled with pizza, there was much more. With fall officially starting this evening, it’s time to say goodbye to summer. I love the weather and the colors of fall. Yet when the summer is over, I always feel sad to see it go. Summer is for fun. It’s for vacations and beaches and late nights. Everyone is young and alive in summer. 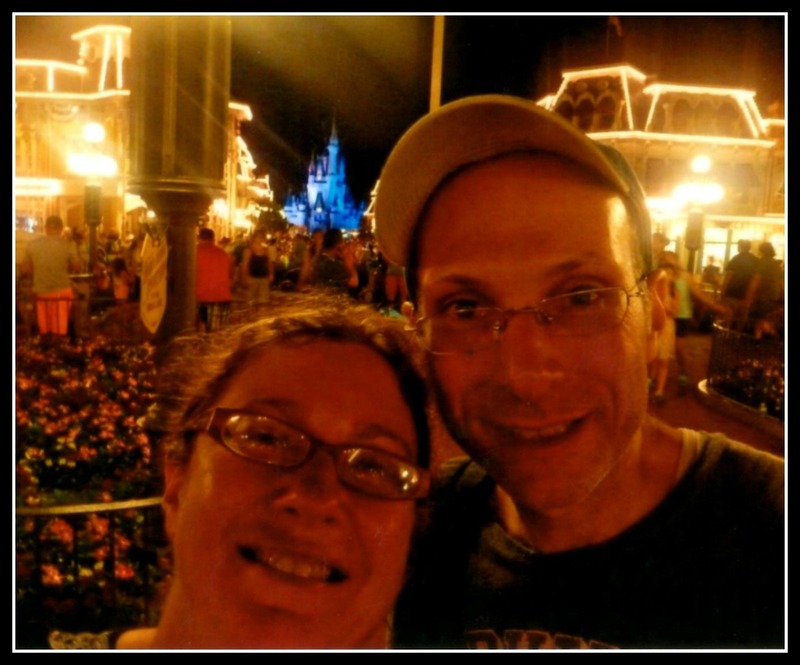 Well, this summer my family and I had two great vacations. Disney opened the summer and Ocean City closed the summer. In between our vacations was camp and baseball. Below are my favorite pictures from summer. Feel free to tell me your favorite picture or to link up to your own favorite summer picture. 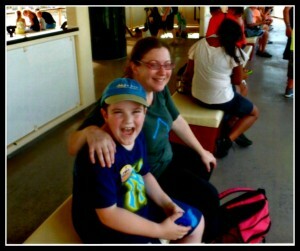 Ms. MMK and SJ on the boat to the Magic Kingdom. The MMK’s with the Magic Kingdom in the background. 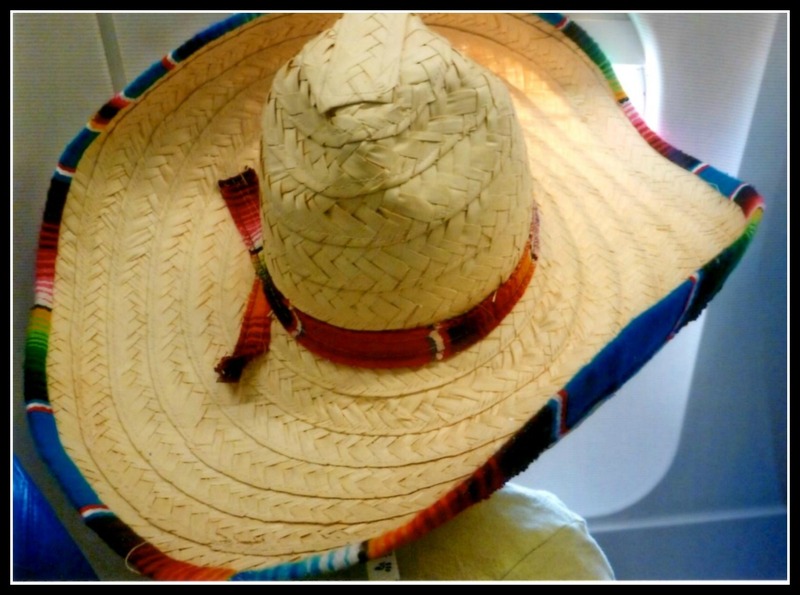 SJ in his sombrero staring out the plane window on trip back home from Magic Kingdom. 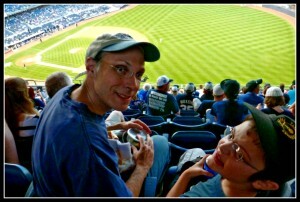 BR and I at Yankee Stadium. Jeter had 2 hits! 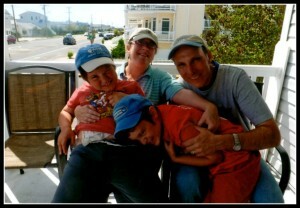 The family on our porch in Ocean City. 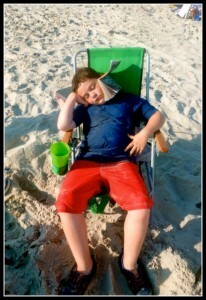 SJ at the Ocean City beach. Summer has worn him out! Ahh, goodbye summer. See you in 9 months. “Who founded Gillian’s fundeck? 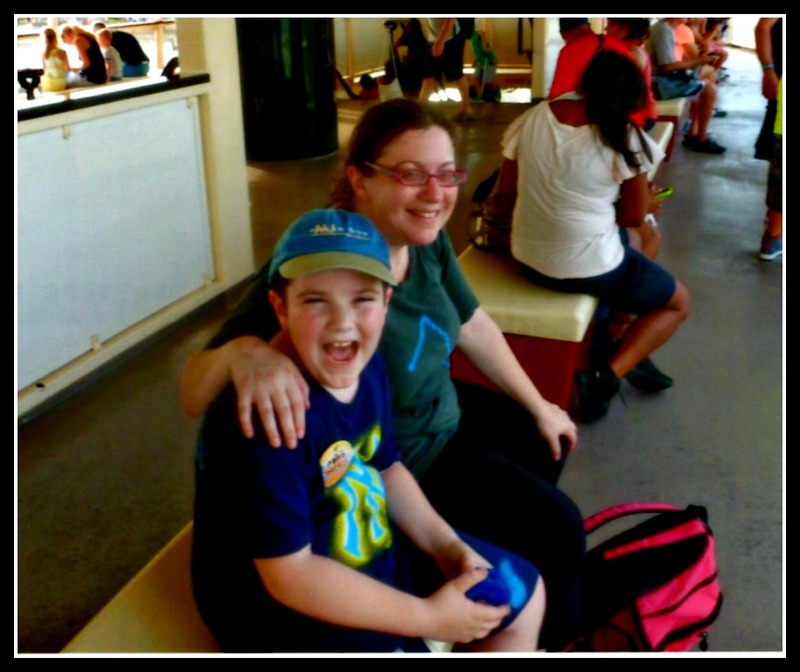 Who founded Gillian’s fundeck?” My children wanted to know. 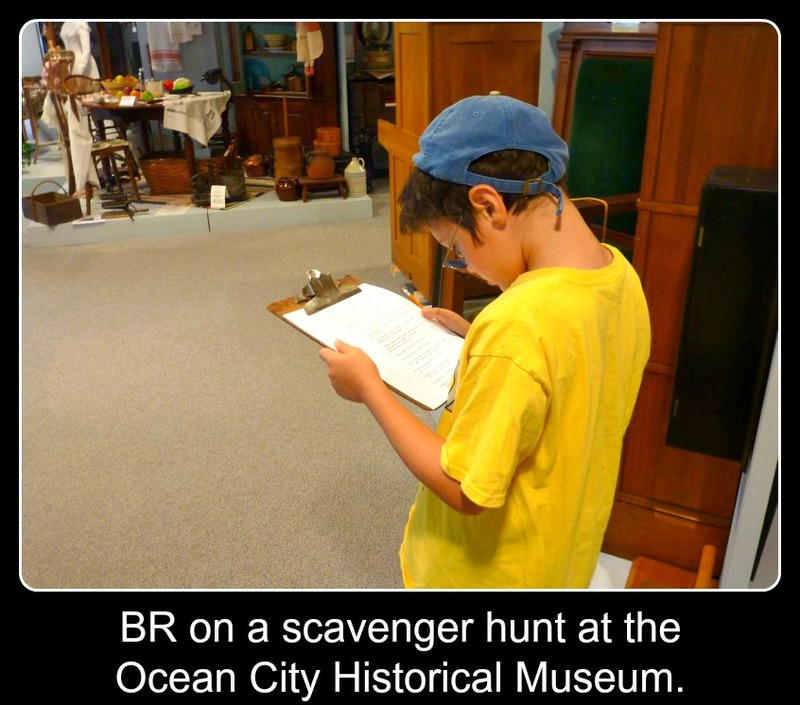 They were on the last question of a scavenger hunt at the Ocean City Historical Museum. My family and I first vacationed in Ocean City, NJ in the early 80’s. An August vacation in Ocean City quickly became a family tradition, as we’ve been visiting the beach town nearly every year since. 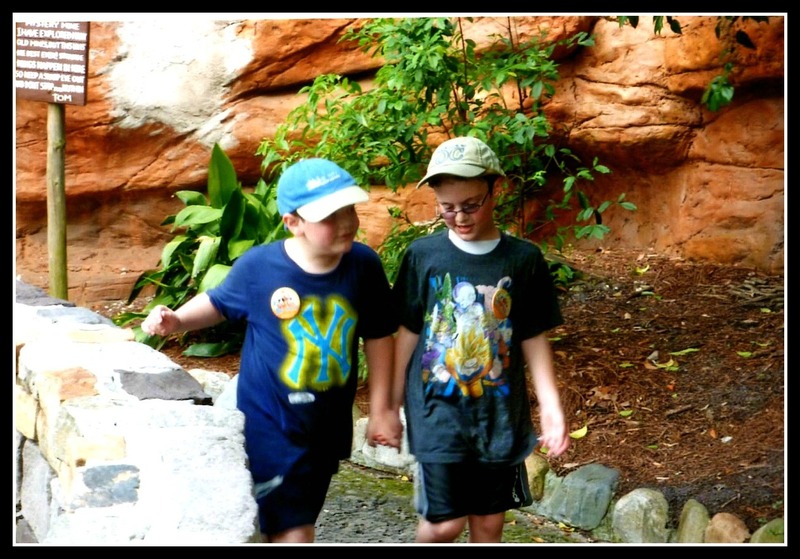 Over the years, the tradition has included renting surreys, playing miniature golf, and renting bikes. However, at this point my desires for my Ocean City vacation are simple: Go to the beach, and take my children to the rides on the boardwalk. I have little desire to do anything else. Ms. MMK, on the other hand, likes to try different things. She’s the type to read travel books, view local websites, and consult local publications. This year her research brought us to the Ocean City Historical Museum.